Grasping Broken is about loss and fear. In the world I created people wear wire as clothing and speak broken, damaged, unfinished sentences. The songs incorporated are slow and high. On stage, three girls experience the death of another woman. As she dies, the woman becomes a spider. 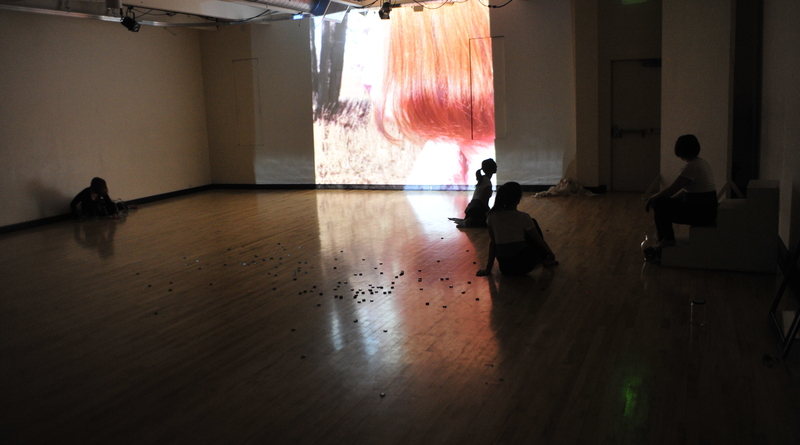 Watching this happen, the trio removes a part of their innocent selves to reveal inner memories of a place since gone. 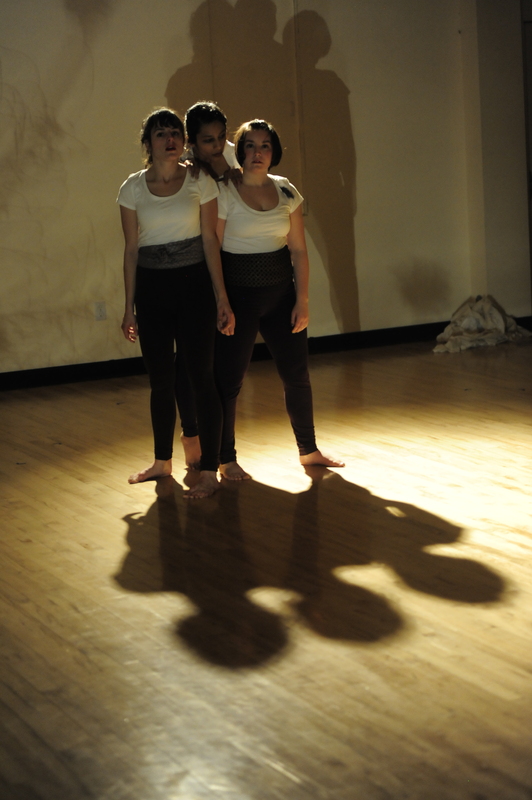 As the piece progresses, the spider gives the audience information about the three girls, whom each in turn communicate their stories using movement, text and sound. The final scene in the performance includes the movie Broken which is located on a farm near the mountains. The sound for the film happens live, on stage. The audience witnesses the protagonist fight for her life. The Nalanda Campus is located at 6287 Arapahoe Avenue, Boulder, Colorado.